Join us in Celebrating Latinos in the Workplace! Join us on March 14, as we celebrate Latinos in the Workplace! 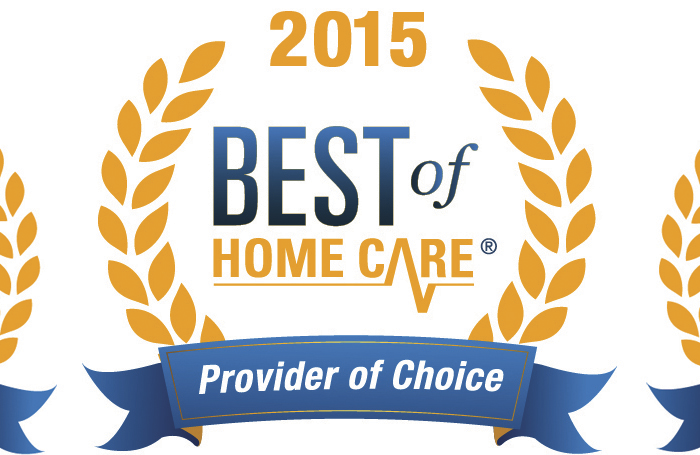 Over the past Twenty Five years, we have had the honor to work with literally hundreds of amazing Latino Caregivers. Today, Latino employees make up a considerable portion of our Caregiver team, making a significantly positive daily impact on the communities we serve. 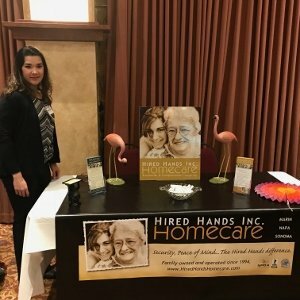 Hired Hands is honored to support the upcoming 14th Annual Latinos in the Workplace conference, empowering and celebrating Latinos that make our community so strong. Please join us for the 14th Annual Latinos in the Workplace Conference at the Flamingo Conference Resort & Spa. 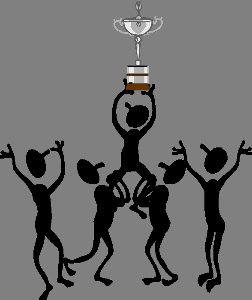 Thursday, March 14, 2019, 7:30am – 11:30 am. Breakfast will be served. 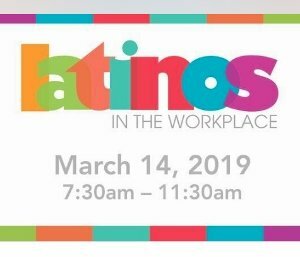 An educational forum that seeks to help all employers provide a safe, productive and enriching work environment for Latino employees and empower Latinos to become tomorrow’s leaders. Wikipedia defines Elder abuse (also called “elder mistreatment“, “senior abuse“, “abuse in later life“, “abuse of older adults“) as “a single, or repeated act, or lack of appropriate action, occurring within any relationship where there is an expectation of trust, which causes harm or distress to an older person.” Abuse can be physical, psychological/emotional, financial, or even sexual, and often comes in the form of neglect, abandonment, and direct abuse. 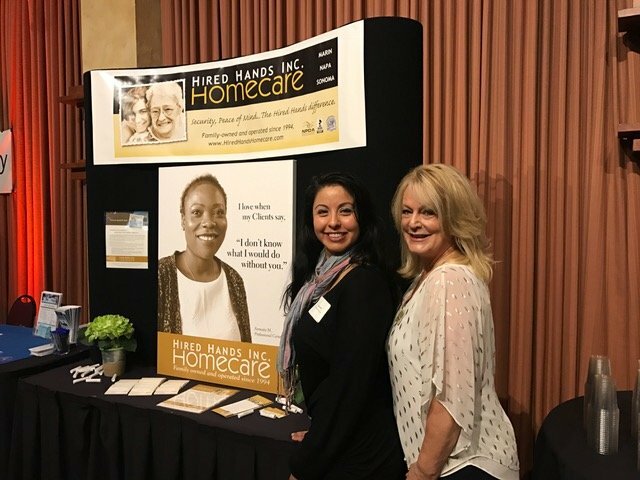 Since 1994, Hired Hands Homecare has proudly provided services that support Bay Area seniors in staying safe and well in their own homes. 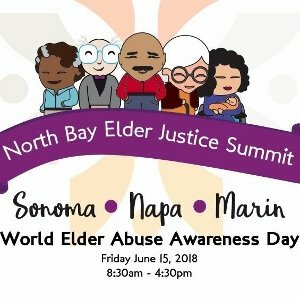 Our professional Caregivers and Management Team spend significant time with our senior clients, and keep trained eyes out for any signs of undue influence and elder abuse. Trust and Security are foundational to our company culture. 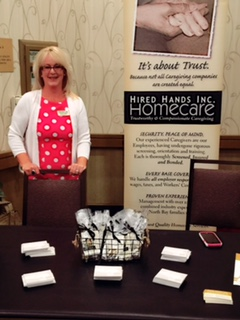 Happy Birthday Hired Hands Homecare! & Our all of our trusted Community Partners. It is our utmost honor & privilege! THANK YOU for an amazing journey… and here’s to another 24 more! 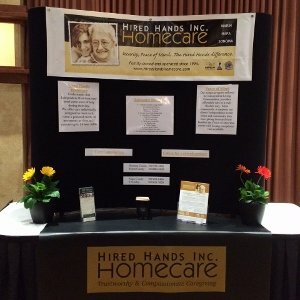 Join Hired Hands Homecare today, March 10 at the TENTH Annual Latinos in the Workplace Conference. This great educational forum helps empower Latinos to become tomorrow’s workforce leaders, while helping employers to provide safe, productive, and enriching work environments for employees.